This is a great story about priorities that you think you have and then, when something that truly matters comes into your life, how you need to re-prioritize and re-think your life. Nick and Jane are a strange couple. I love Jane's tough exterior and her attitude – she's hilarious at times and gentle at others. She complements Nick's rough exterior and she knows what she's looking for. Even when her life is looking bleak, she picks herself up and moves forward. I also really enjoyed Nick. 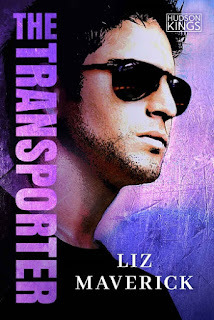 Even though he seemed like a cocky male at the beginning, throughout the story, you get to see different sides to him and realize that he's more than just the veneer that he puts out there. Nick and Jane sort through their own feelings about their own lives and whether or not there is room in each other's lives for each other. This is a great story about finding someone who you love and making sure that you hold on, realizing that it doesn't come along very frequently, and when it does, you need to make the most of it. 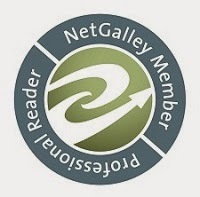 For reviews & more info, check out our The Transporter post. 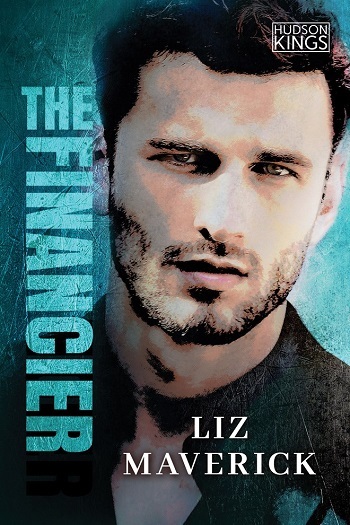 Reviewers on the Wicked Reads Review Team were provided a free copy of The Financier (Hudson Kings #2) by Liz Maverick to read and review.